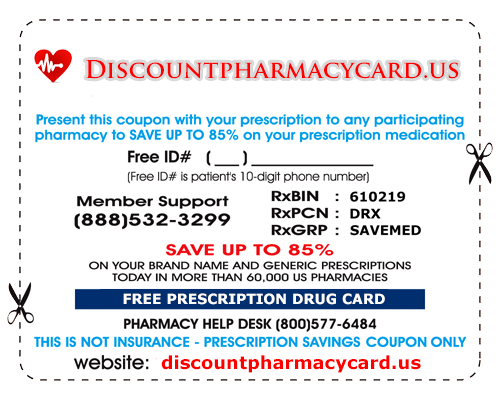 Discount Pharmacy Card - How does it work? 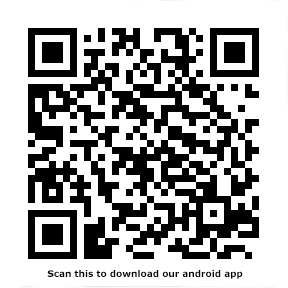 -> Over 60,000 avaliable pharmacies. A: Completely free, nothing recorded from us to you only thing we know is that someones using the card it could be you it could be anyone. Save up to 85% on prescriptions. A: No, this is a discount pharmacy card program that gives you access to affordable prescription drugs through a national network of participating pharmacies.